Beverly Hills Post Office (BHPO) is the name given to a section of Los Angeles, California, that lies within the 90210 ZIP code, which is assigned to the Beverly Hills Post Office. Mailing addresses with the ZIP code 90210 are written as "Beverly Hills, CA 90210", though the properties themselves lie outside of the Beverly Hills city limits. Beverly Hills Post Office covers most of the luxury gated communities in the Santa Monica Mountains within Los Angeles. 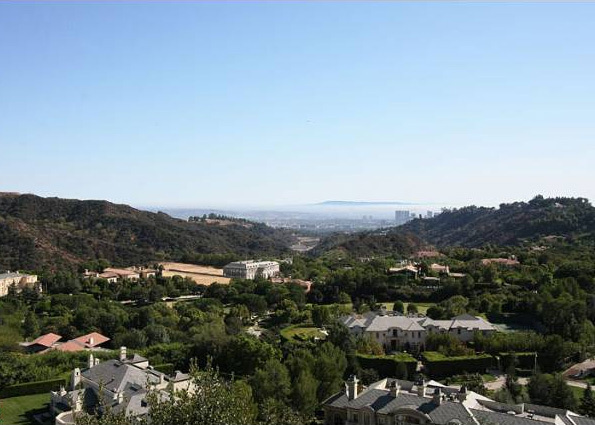 They include: The Summit, famous for having had residents such as Britney Spears, Hilary Duff, and Ed McMahon; Mulholland Estates; Beverly Ridge Estates; and Beverly Park, one of the most expensive gated communities in the U.S.
Public education is provided by the Los Angeles Unified School Distric as opposed to the Beverly Hills Unified School District, which serves student in within the Beverly Hills city limits. The western part of the Beverly Hills Post Office area is zoned to while the eastern portion is zoned to West Hollywood Elementary School. All residents are zoned to Emerson Middle School and University High School.